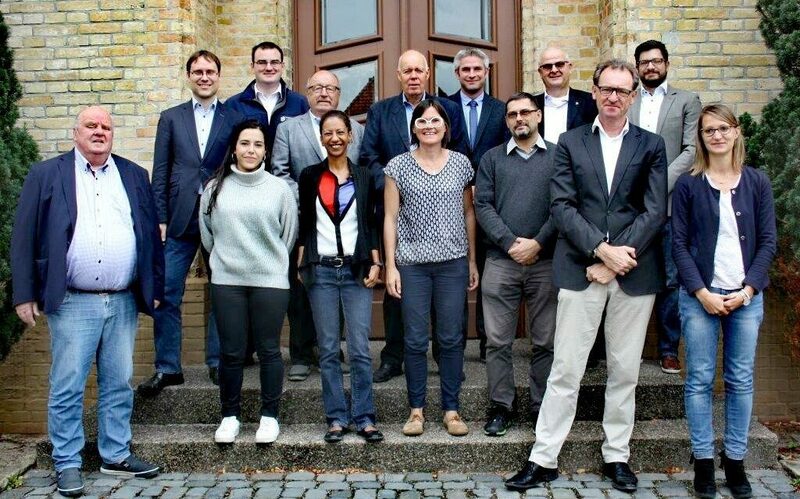 GEO-ENERGY EUROPE (GEE) consortium met for the fourth time in Celle (Germany), on September 10th and 11th . The meeting was organized by GeoEnergy Celle cluster and coincided with the celebration of the international event Celle Drilling Conference, which brought together experts from the drilling sector, including members of the GEE consortium. The members of the project consortium continue with the work developed on the capabilities of the metacluster, as well as the update of the database and the inter-European mapping of the group of members. 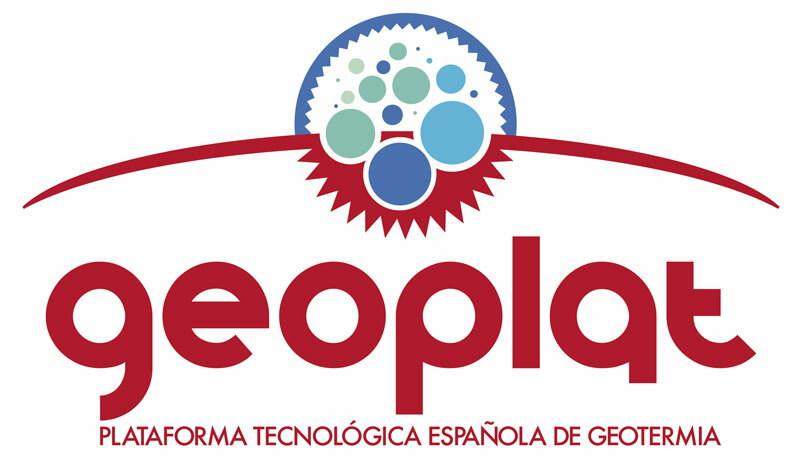 It represented the analysis of all the value chains in the industries related to geoenergy. In addition, the consortium continued to analyze the future metacluster through the development of a SWOT matrix. In terms of market analysis and opportunities for team members, the analytical model analysis parameters for the development of market studies and planning strategies were developed. The model aimed at promoting and boosting the emerging industry associated with the development of energy deep geothermal. In addition, according to the communication strategy of GEO-ENERGY EUROPE, the group continue with the dissemination of the objectives and progress of the project through social networks (Twitter, Linkedin or European Cluster Collaboration Platform), meanwhile GEE’s web is in construction.